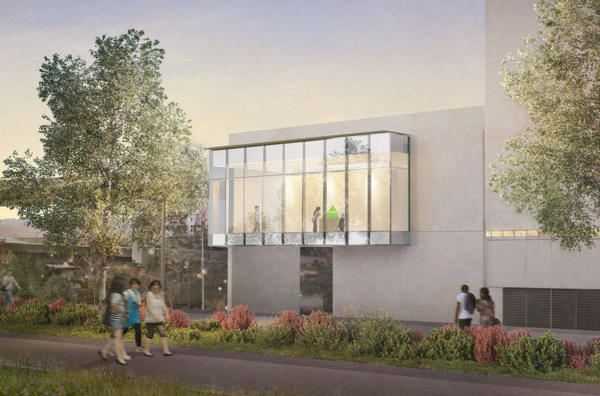 Get a special sneak peek at the new Rebecca and Jack Benaroya Wing! Join us for a reception with hors d’oeuvres and a hosted bar. Explore the new wing before it opens to the public, create a fused glass tile of your own, and hear how Tacoma Art Museum’s education programs can support your students’ learning throughout the year. This event is free. Reserve your spot here.